The death and resurrection of CHRIST JESUS are events that totally changed the destiny of humanity. All who believe and confess the Lordship of JESUS CHRIST, HIS death and resurrection, are made righteous and obtain salvation. When JESUS was crucified, killed and buried, the sinful nature together with the power of sin which was at work in the lives of all who believe in HIM were also crucified, killed and buried. 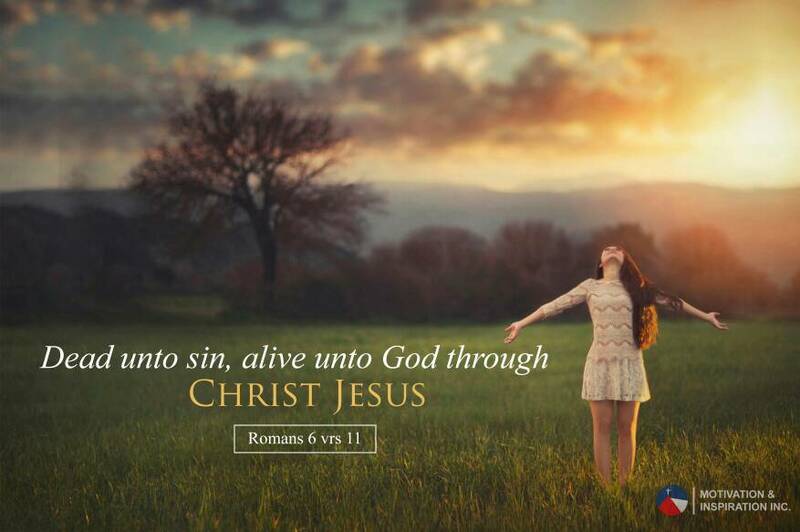 When JESUS CHRIST was raised from the dead by the glorious power of the FATHER, all who believe in HIM were also raised from the dead with a brand new personality and made to live new lives (a life free from sin). 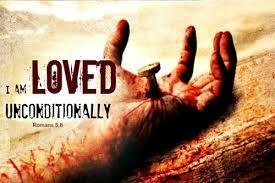 The death and resurrection of CHRIST JESUS has made the believer, by CHRIST JESUS, free from sin. No longer a slave to sin as a result of HIS death which caused the power of sin to be broken, being made alive to live a brand new life unto the glory of GOD according to the resurrection of CHRIST JESUS.